Whilst living abroad, there are obviously things that are hard to come by. In South Korea, that would be things like shoes larger than size 7, deoderant, and various foods like bread and cheese. Although bread and cheese take first and second place on my culinary miss list, third would hands down be a mighty fruit which I haven’t had since January. 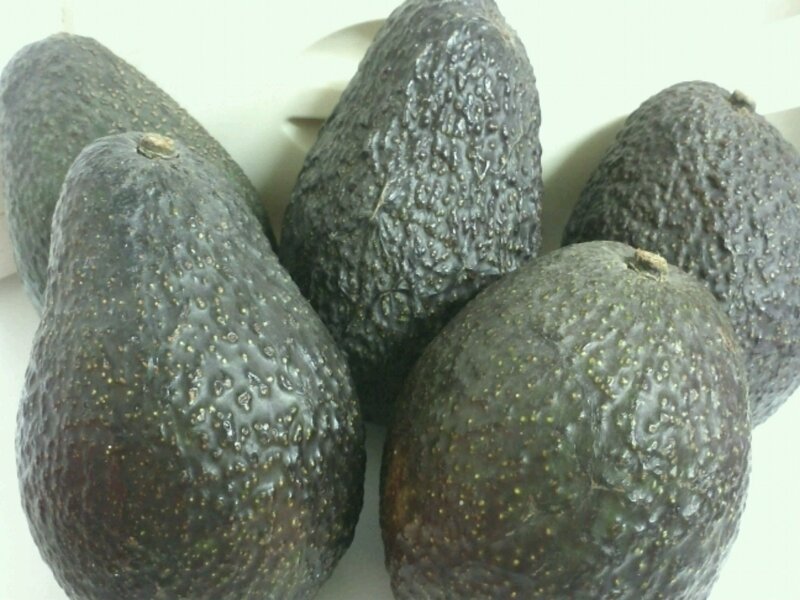 Technically you can find them here, but they’re either underripe, overripe or overpriced (can’t justify a twelve dollar avocado no matter my love for them). But then, like a gift from the gods, I turned around yesterday at the grocery store and found them in the most miraculous state of simultaneously on sale/perfectly ripe. It’s like the planets aligned just for that one glorious moment. The planets aligned ever so nicely for me. And so I did what any overzealous foodie would do and bought five. And today I made what I haven’t been able to make in a year: guacamole. Ate it ecstatically while binge watching Doctor Who in preparation for my plan next weekend of sneaking into the Doctor Who World Tour. All in all, an unproductive but marvellous weekend. 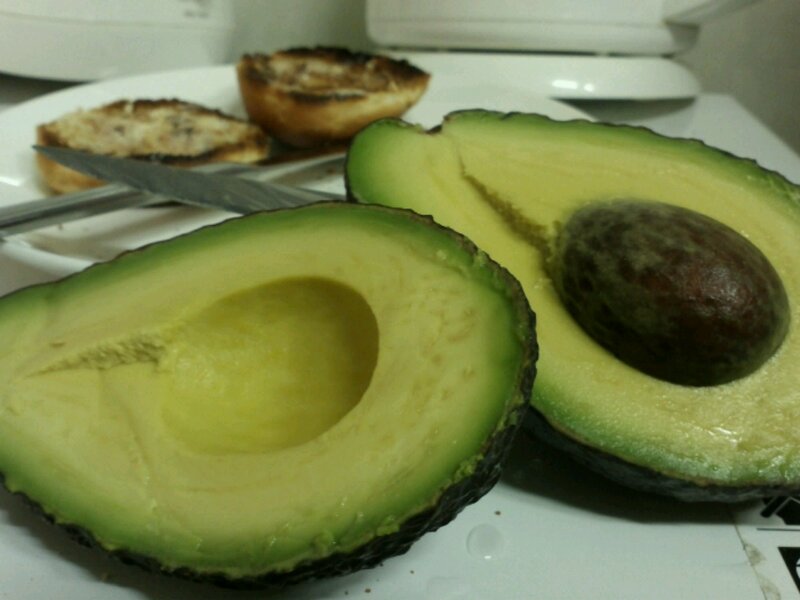 Those are the nicest avocados I’ve ever seen! Yum! 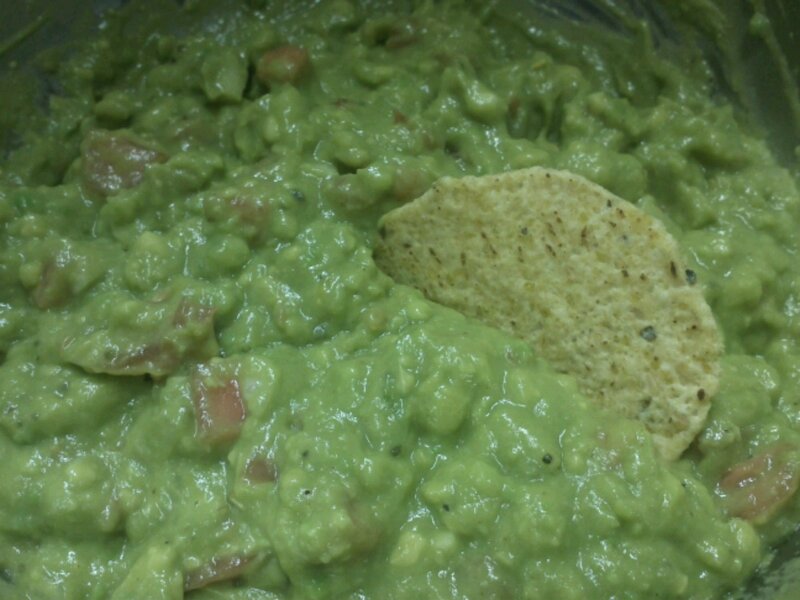 Every time I make guacamole I think of you and the look of ecstatic pleasure on your face with the first dipping. We would sit across the table with the dip bowl in the middle not saying a word and the look on each other’s face would day it all. Thanks for ‘spicing up’ my day!